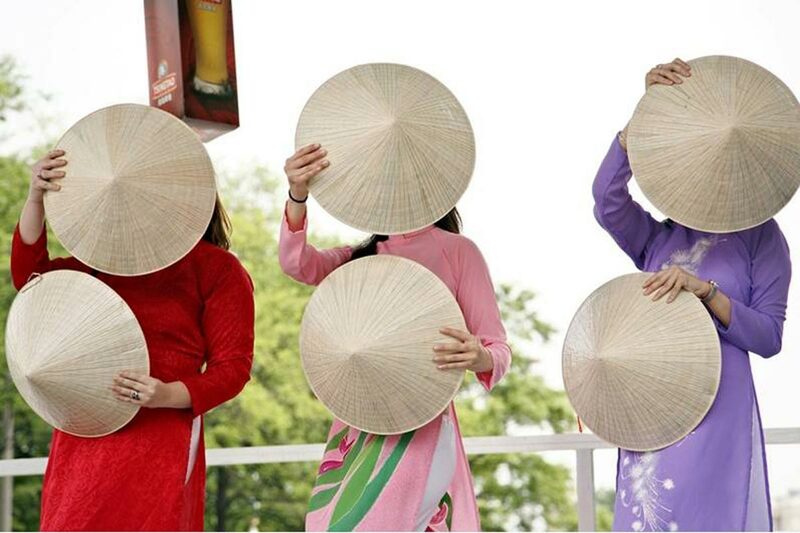 Visit Washington, DC during Passport DC, a springtime celebration of international cultures in the District. Passport DC is a month-long festival in May that pays tribute to Washington, DC's thriving international culture. 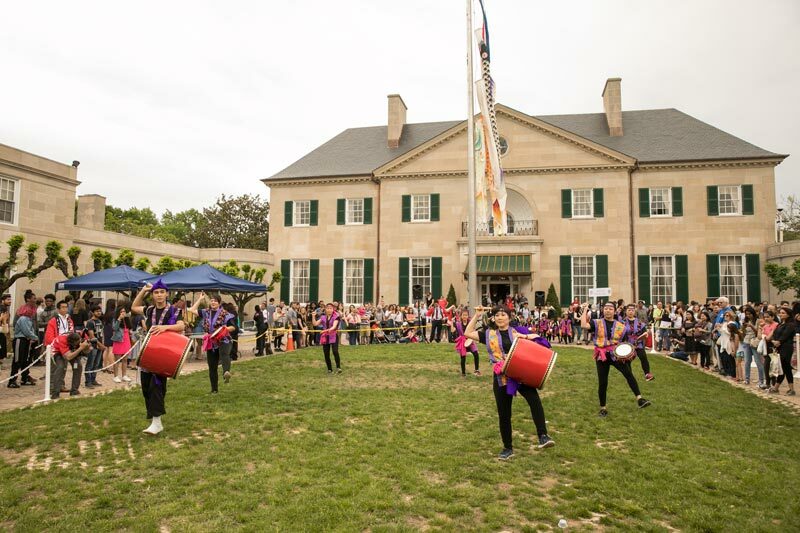 As part of the festival, the first two Saturdays in May are devoted to embassy open houses. Consider this your chance to stroll Embassy Row – a stretch of Massachusetts Avenue NW that runs through Dupont Circle and Upper Northwest – and visit some of the more than 170 embassies based in the nation's capital. 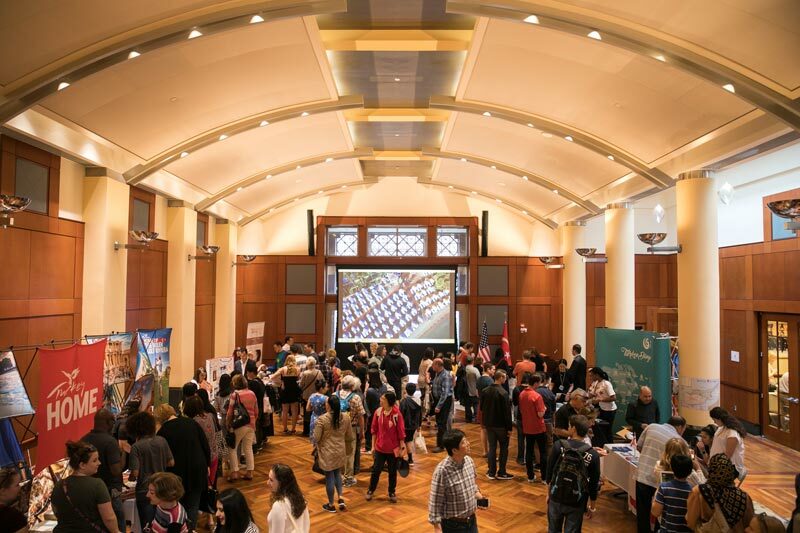 Thanks to this only-in-DC experience, you can take advantage of two chances to step inside a foreign embassy with the Around the World Embassy Tour (May 4, 2019) and the EU Open House (May 11, 2019). Arbiter of DC's rich local, national and international cultures, Cultural Tourism DC organizes the embassy walkthroughs, and does so in tandem with the Delegation of the European Union to the U.S. for the EU Open Houses. 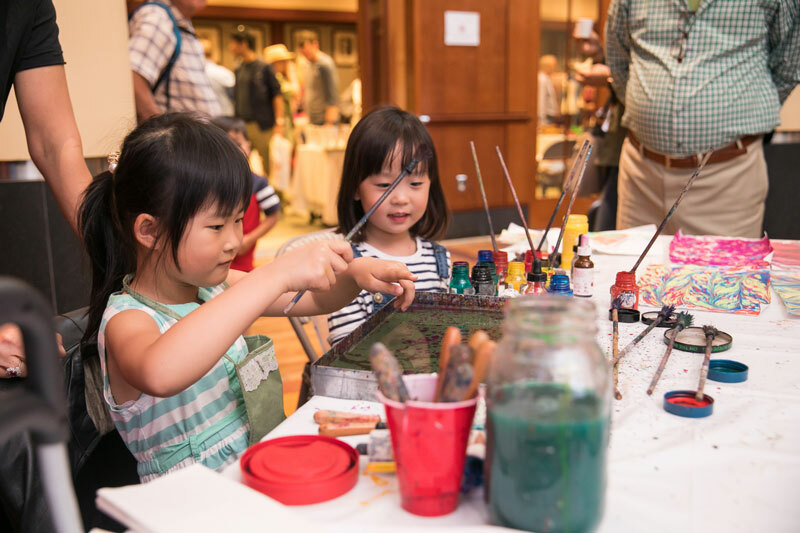 Embassies will be open on Saturday, May 4, 2019 from 10 a.m. to 4 p.m., and will span five continents with a diverse range of programming and activities for guests. Plan ahead: In the days leading up to the event, Cultural Tourism DC will release a full list of participating embassies, map and other info to help plot your course. Most visitors should expect to visit about five embassies in a full day. Take your very own shortcut to Europe on Saturday, May 11, 2019 and enjoy the Old Continent without any jet lag. From Ireland and Italy to Spain and Slovakia, all European Union member states participate in this citywide open house experience. Download the EUintheUS events app and check the website for the latest information. 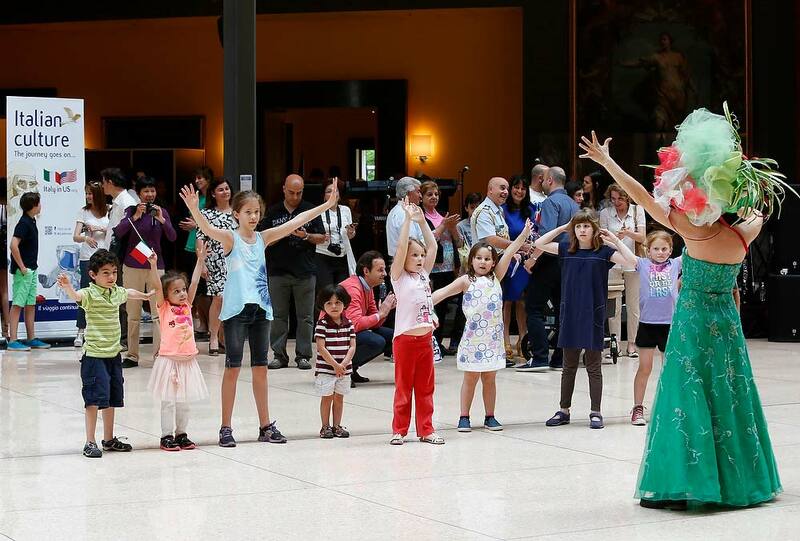 3 Both of Passport DC’s embassy open house experiences are FREE! Like so much of Washington, DC, this unique event is free to the public. If this pumps you up as much as it does us, then express gratitude to your hosts. Surprise them by learning to say "thank you" in their native tongue before you move to the next embassy. 4 This is the only opportunity of its kind, when embassies are open to the public. What's even more exciting than a great deal? Answer: The opportunity to celebrate a once-in-a-lifetime experience, which Washington, DC delivers on with each and every visit. There's no city in the U.S. that can offer embassy open houses, let alone give you access to so many different embassies. So celebrate the ends of the globe during Passport DC, and the fact that DC helped make it happen. 5 If you come hungry, you're in luck. We don't encourage you to expect your day of embassy walkthroughs to double as a bona fide food tour, but many embassies offer up international treats for visitors. Savor as much of the global spread as you can, and then make a full meal out of it with DC's exciting dining scene. 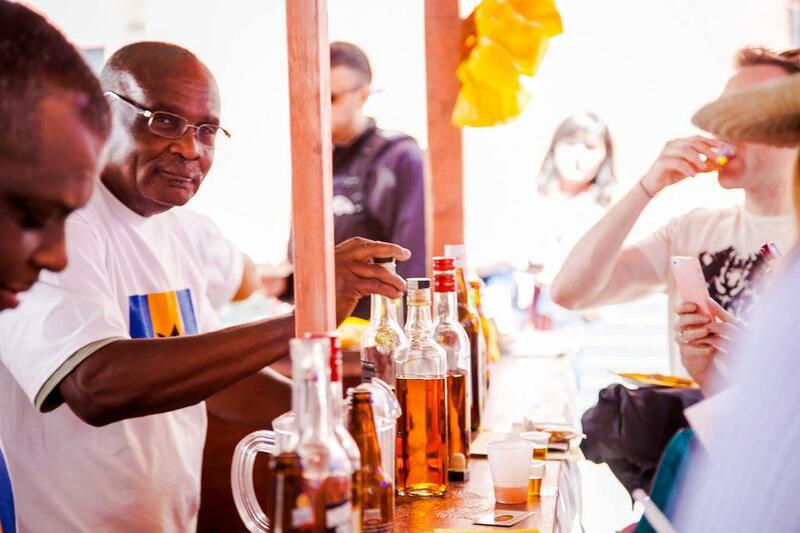 6 You can sip on everything from international coffee to spirits, such as pisco. We know, all of this embassy hopping will make you feel like you have diplomatic immunity, but remember to bring your ID if you'd like to sip on adult beverages, which may be available in select embassies. 7 Marvel at dancing demonstrations from a variety of cultures. 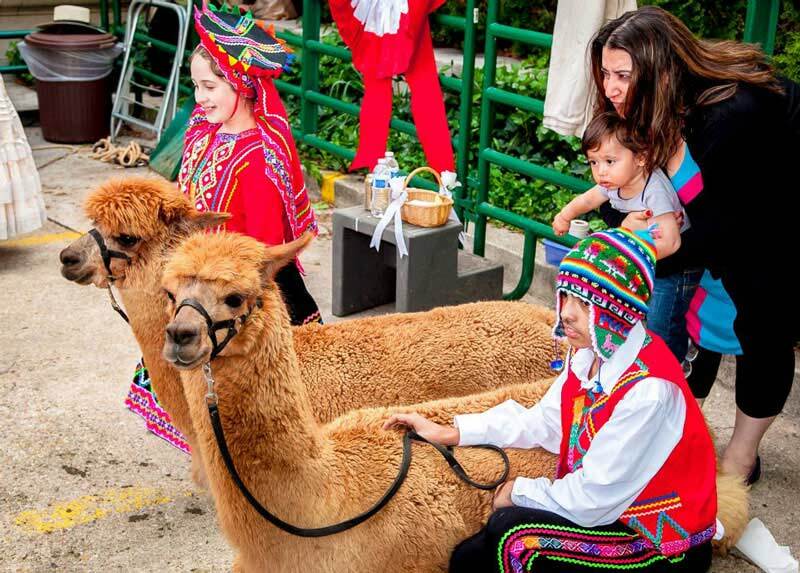 Make sure your camera is ready to take action shots of everything from traditional folk dances in colorful clothing to Afro-Brazilian displays. On some occasions, crowd participation is welcome, so don't be surprised if you're asked to show off your best moves. 8 Even if you don’t dance, you can listen to good music and imported sounds. 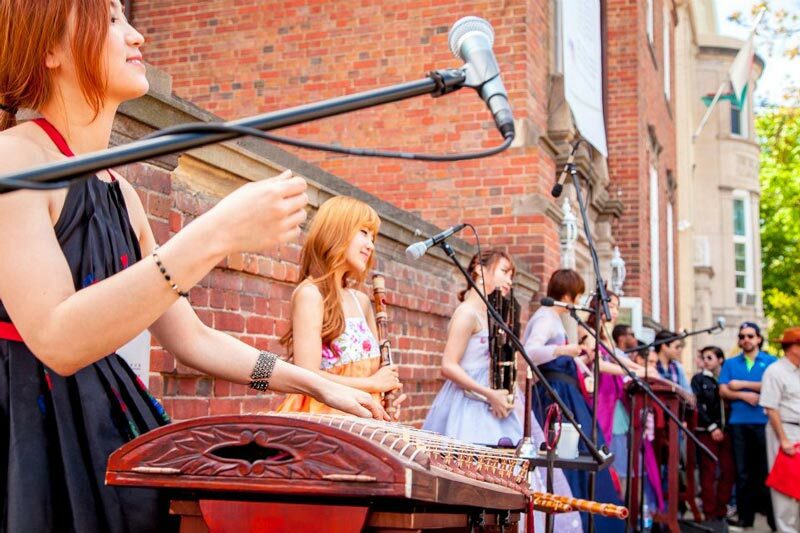 The language of music really is universal, and every culture puts their own spin on things. Soak up a symphony of sound as you bop from embassy to embassy. 9 You never know what you’ll see until you go. There's no predicting what you'll encounter on your embassy journeys. If you're lucky, hopefully some alpacas! All you can do is keep an open mind and take it all in, then plan to come back next year to check out even more embassies. Chefs from participating embassies serve up their best bite and sip in the hopes of winning the People's Choice and Judge's Choice awards. 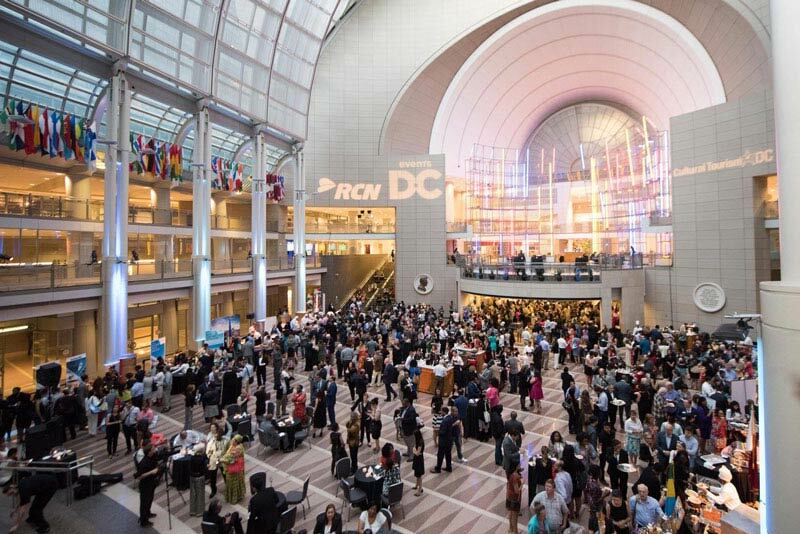 Get your tickets for this event at the Ronald Reagan Building & International Trade Center, which promises globe-spanning gastronomy. 11 And the Fiesta Asia Street Fair. The annual Fiesta Asia Street Fair takes over Pennsylvania Avenue NW between 3rd and 6th streets NW with exciting performances, flea markets and food stalls. For more international flavor in the nation’s capital, check out our guide to free ways to globetrot without leaving the District.